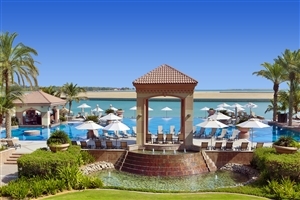 Discover the magic of Abu Dhabi with an enchanting stay at the five-star Al Raha Beach Hotel, located on the soft sands of the Gulf shoreline overlooking the sparkling Arabian Sea. 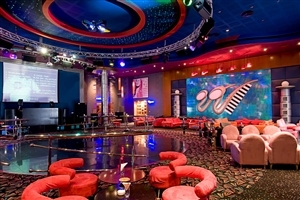 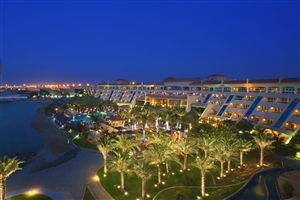 An acclaimed luxury hotel, Al Raha Beach Hotel is surrounded by excellent attractions, including the Yas Marina F1 circuit and the Ferrari theme park, while special touches include full-service concierge and complimentary shuttle services. 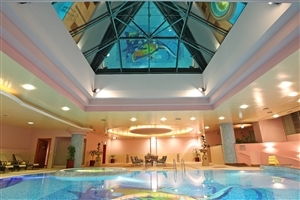 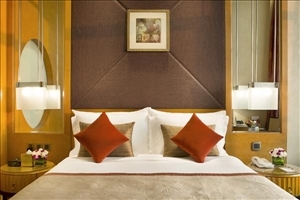 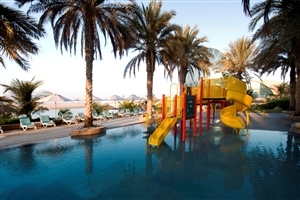 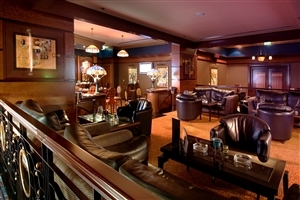 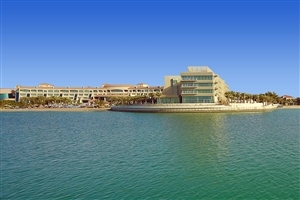 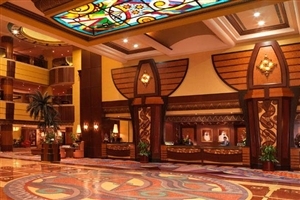 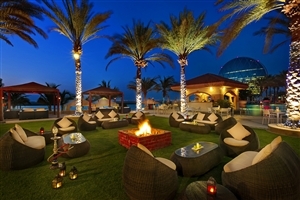 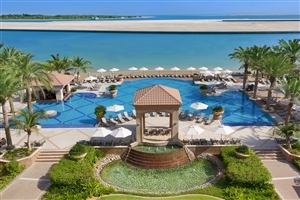 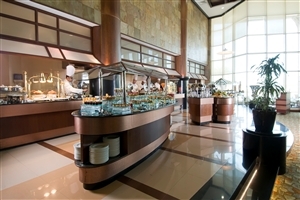 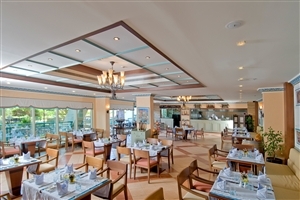 Facilities at Al Raha Beach Hotel include a pampering spa, sumptuous suites and an excellent choice of dining venues. 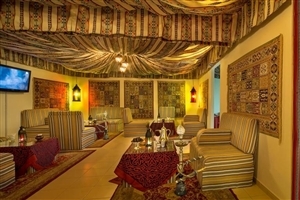 Within the hotel a contemporary atmosphere and elegant Arabic décor blends with the traditional warmth of Arabian hospitality to create a warm and friendly oasis of luxury. 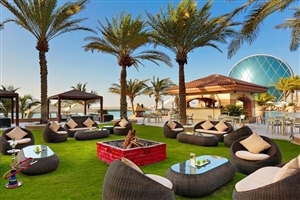 The Courtyard Room at Al Raha Beach Hotel is located at the lobby level and offers marvellous views across the landscaped hotel gardens from floor-to-ceiling windows. 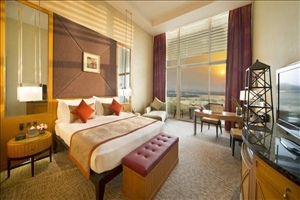 The Gulf View Room at Al Raha Beach Hotel overlooks the Arabian Gulf and the beautiful landscape gardens from the oversized balcony. 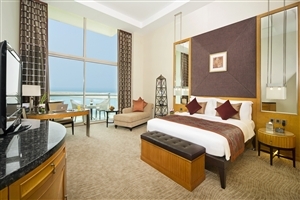 The Deluxe Gulf View Room at Al Raha Beach Hotel feature upgraded furnishings and a sizeable work desk, making it ideal for business users. 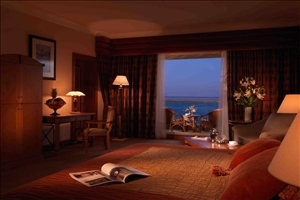 The room overlooks the Arabian Gulf from the oversized balcony. 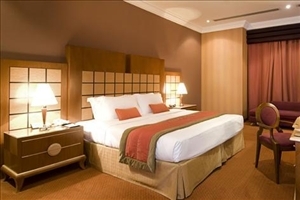 The Grand Gulf Room at Al Raha Beach Hotel are designed for families with its extra room, while all guests can admire the stunning views across to the Arabian Gulf and enjoy the excellent contemporary amenities. 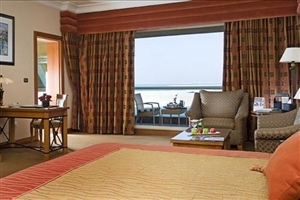 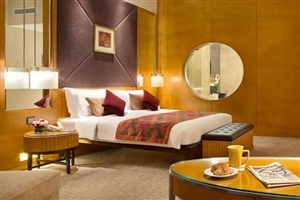 The Executive Suite at Al Raha Beach Hotel is ideal for the discerning traveller with its separate bedroom and living area, plus a lavishly-appointed bathroom.